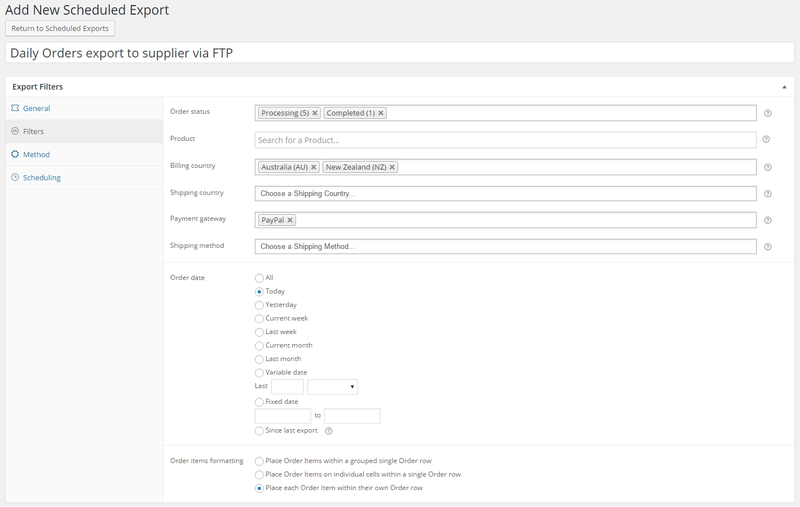 Just wondering whether the Woocommerce “Admin Custom Order Fields” extension is supported? 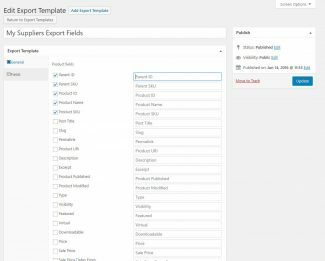 Will those fields be exported? Question 1. 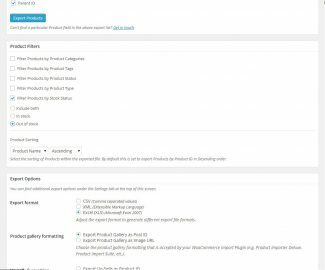 Product license 1 year license? Or Lifetime License? Question 2. 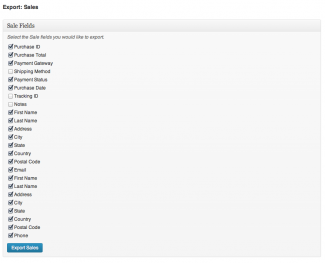 I use Korean under WordPress. 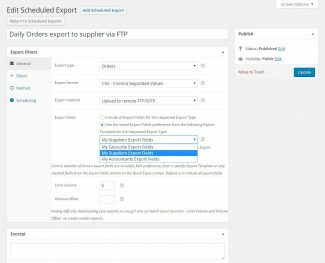 Is Korean export orders properly? 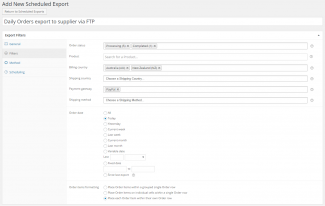 I have a pre-sales question. 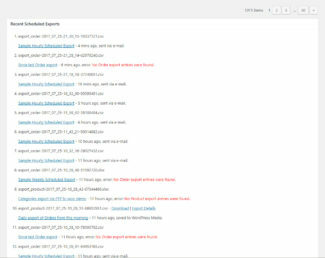 I have built a site that I am going to upload over my existing site to take over. 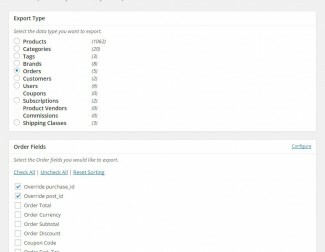 However I have woocommerce customer info I would like to keep along with Woocommerce Sales Map and YITH WooCommerce Cart Messages and Yotpo Social Reviews for Woocommerce. 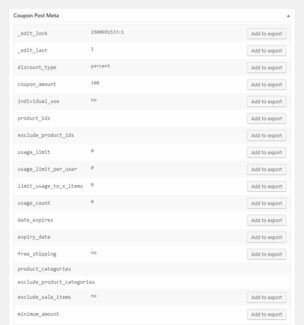 The Yotpo stores info on their site so I think I can get that info from there but can this plugin of yours help me keep my customer info, sales map and cart messages? 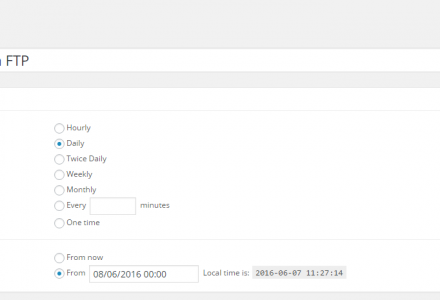 I’m looking to generate csv file for import into Royal Mail Dispatch Manager Online in the UK. 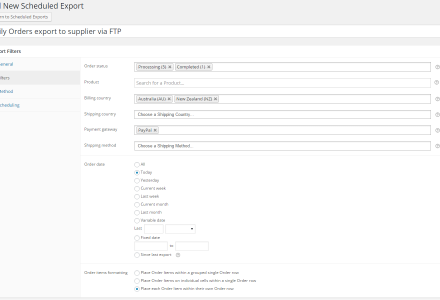 As well as order/shipping info, I need to populate a couple of columns with the same data for every order, every time – ie which shipping service I’d like to use. Is this possible? 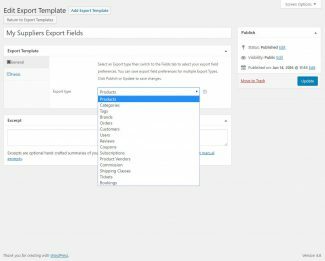 I just purchased your SED plugin and ran my first export. 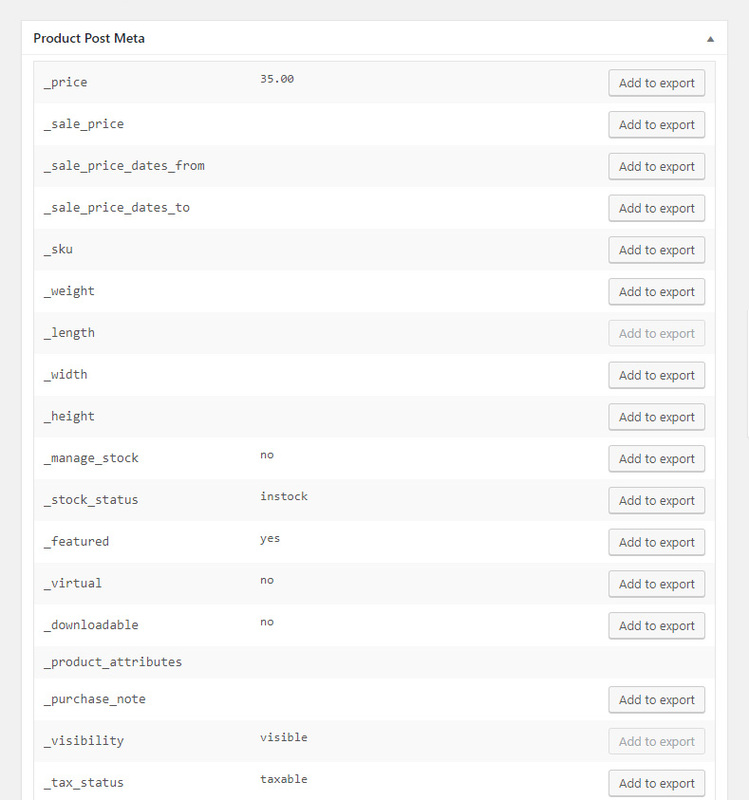 the entire order is listed on one row. 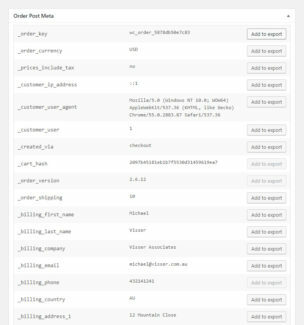 my average separate items per order is in the range of 200-500 items. and you can see where this becomes a possible issue. 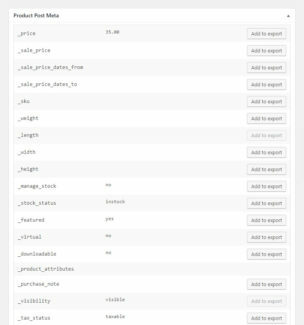 Is there anyway to force this to to a row per item? 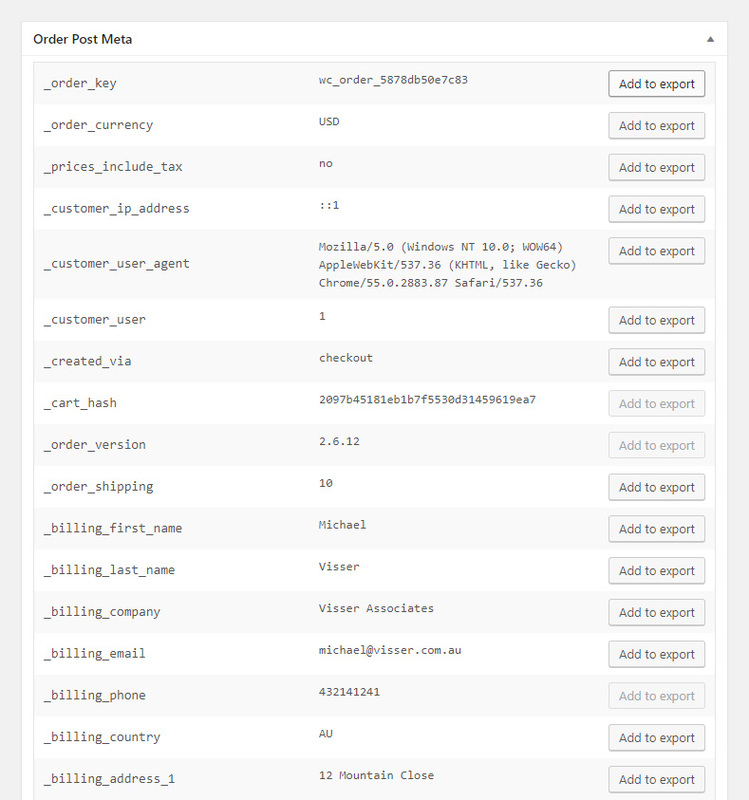 I do not care if all the customer data is replicated on each line. 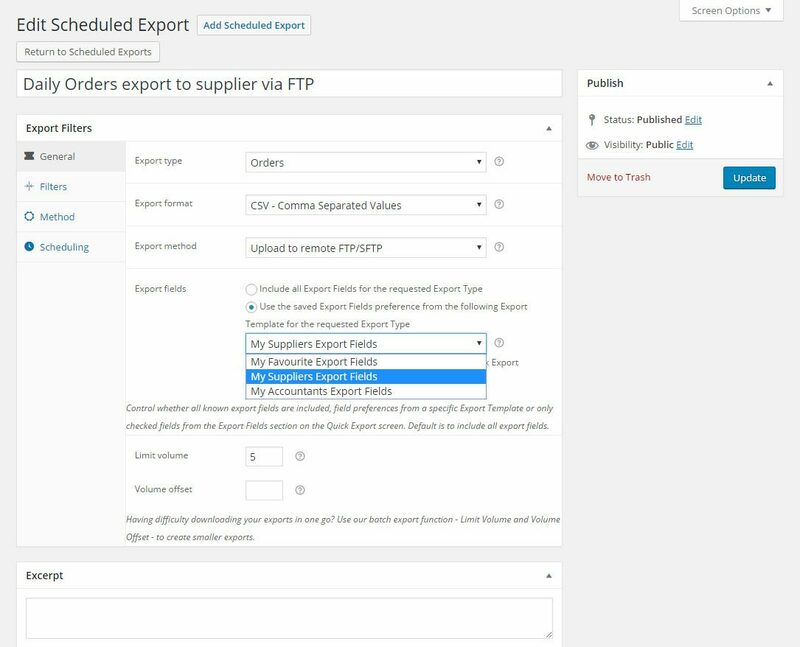 does the deluxe version place an icon or a button on the “admin order” page so that we can export that particular customer record only. And can that be tied to a specific template. 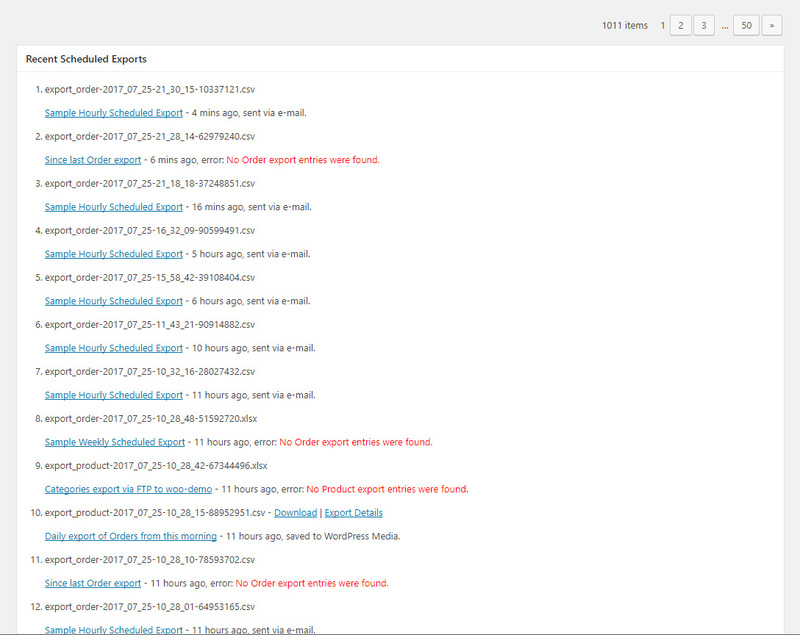 I am trying to expedite that process for my customer. 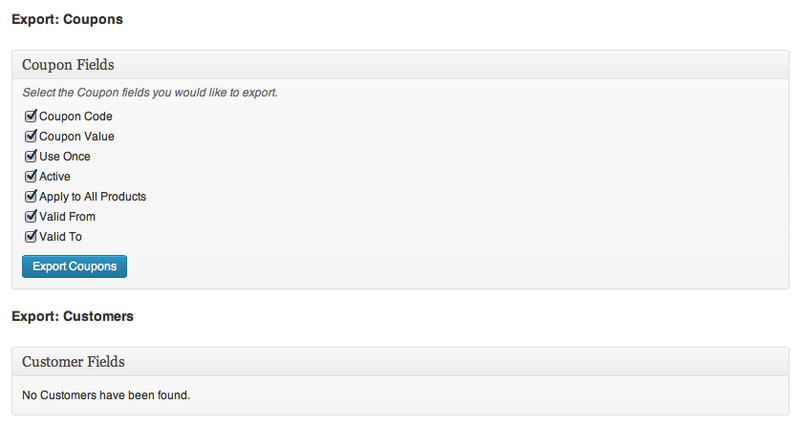 they will need to export individual orders on demand and do weekly exports as well. 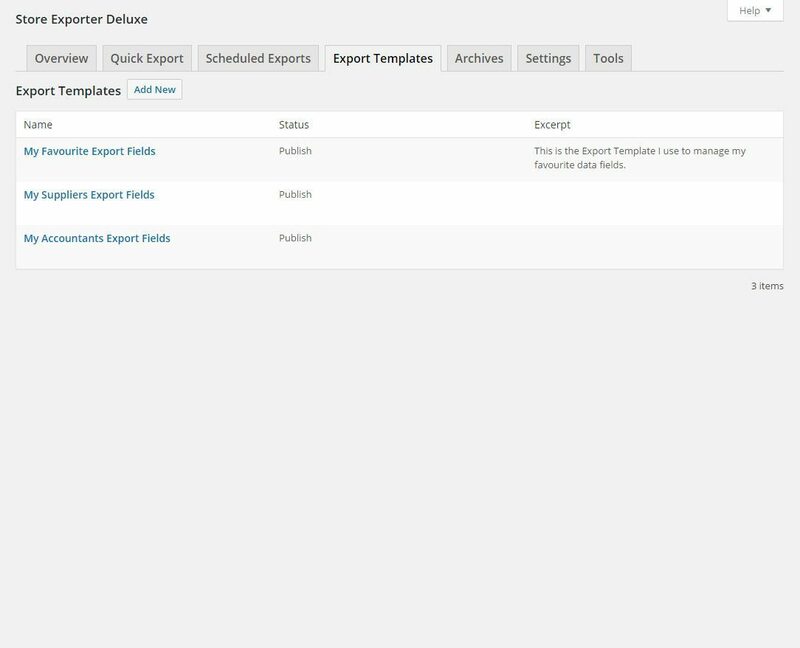 Sure does Butch, you find our export actions within the Actions column on the Orders screen and within the Action dropdown on the individual Edit Order screen. 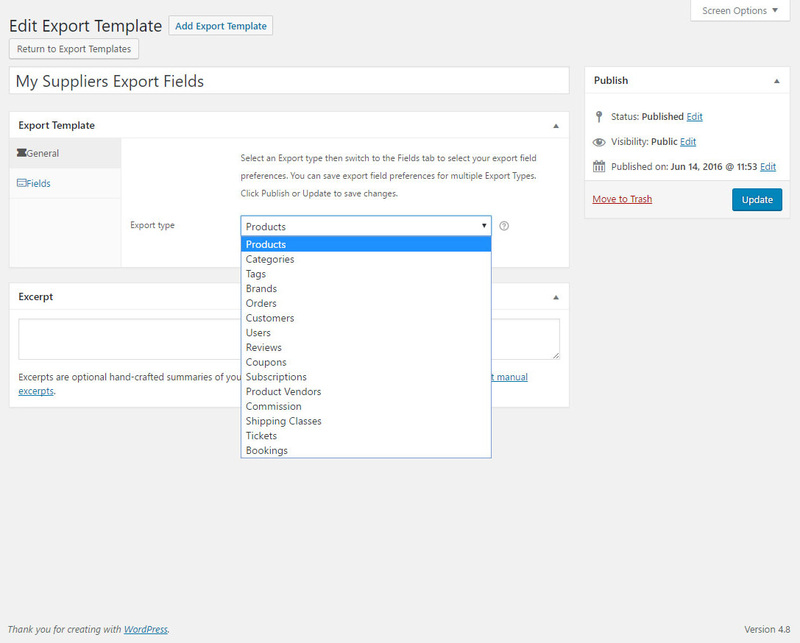 I set up all the fields I want in my export via the plugin settings then that is what will export from the order page? 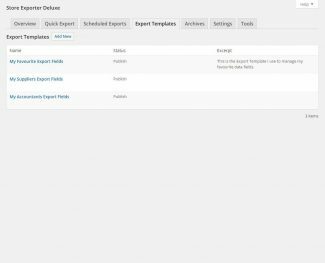 then once the templates are available then I can assign a template to the order page and have a monthly template for other uses as well? 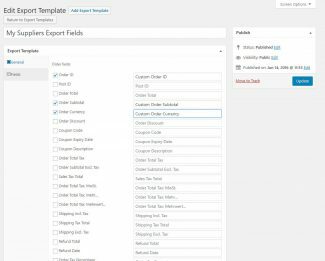 Can your Order Export module support the export of either Product Custom Attributes or Custom Fields? 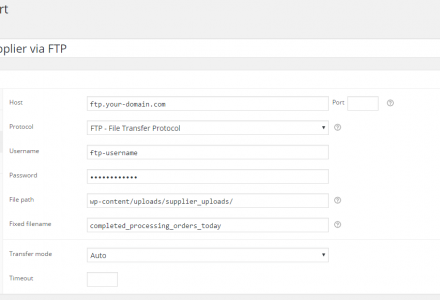 Do you offer a demo or trial of this? Hi, some screen shots / tutorial would be great. 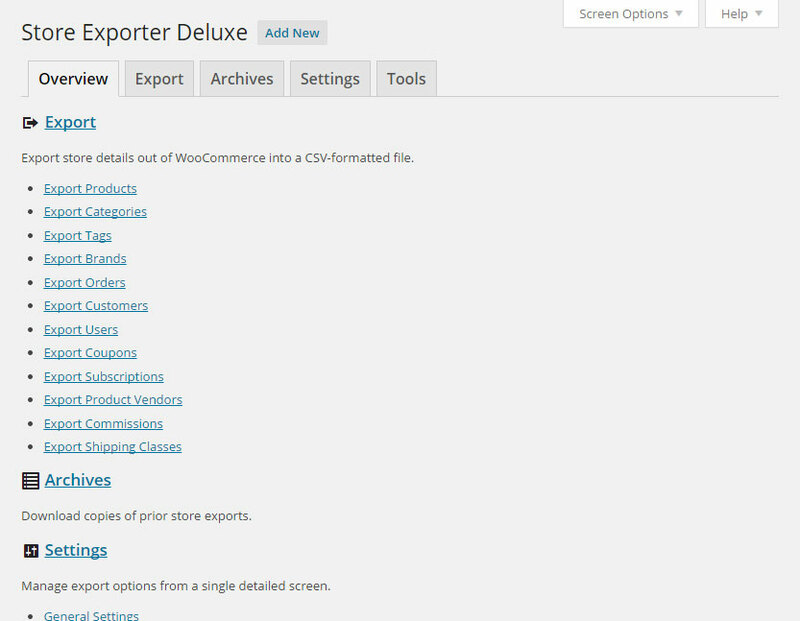 An example .csv would be also be great that shows typical order export fields and the custom product attributes. We can then see if this is the module for us. 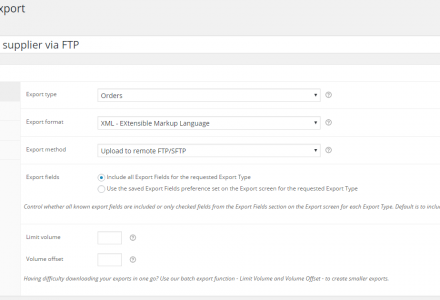 I trust these would be easy to setup and schedule to automatically generate an export to server or via ftp? 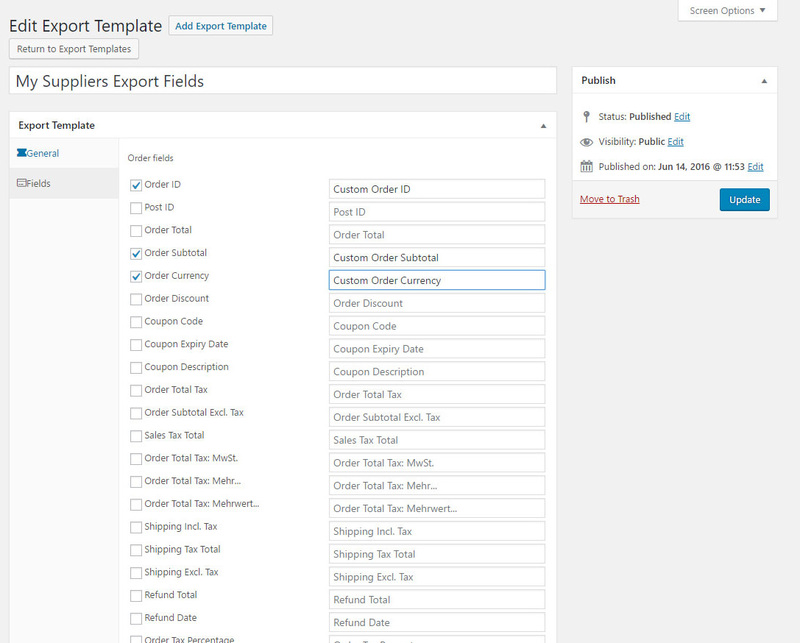 Pre-Sale Question: I use the Ninja Forms Add-Ons Plugin to collect extra information from customers on WC orders. 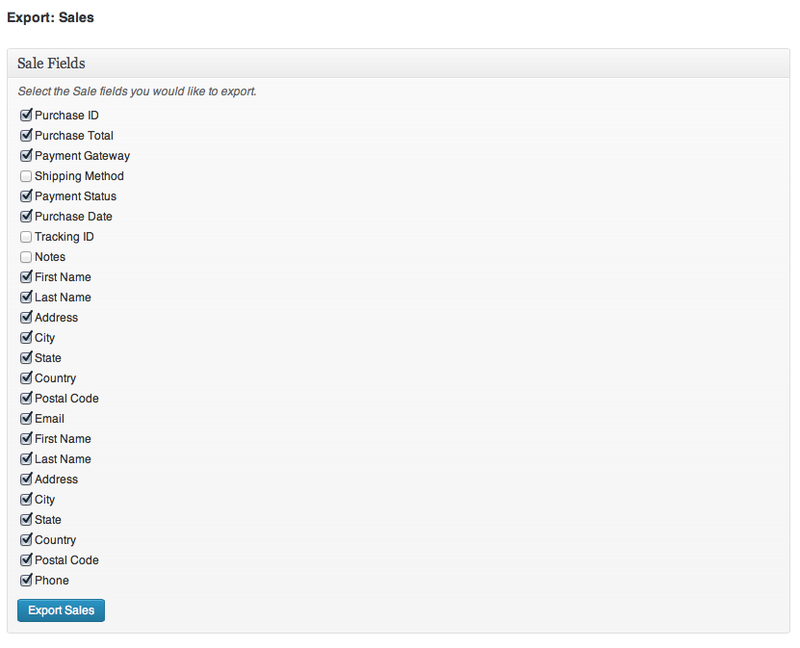 Will the paid version of this plugin export all of the Ninja Form-created fields into a .csv or .xls file? Thanks. I only want to purchase if I’m certain this is easy to accomplish. 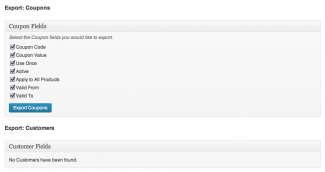 Can I open a support ticket prior to purchasing? Thanks for your help. 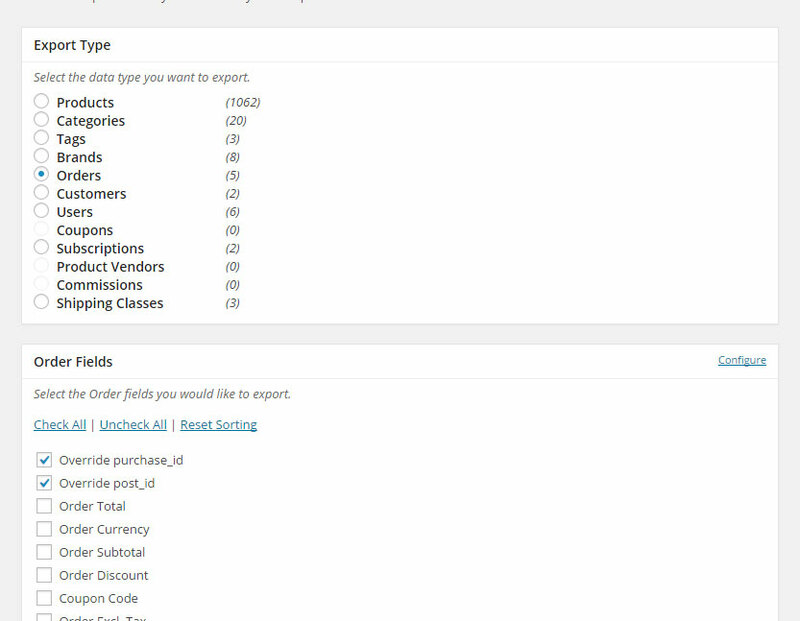 Hi, looking for exactly this functionality, but am using the WC vendors plugin and need to be able to extract the vendor information along with order info. Is this something that could be possible? 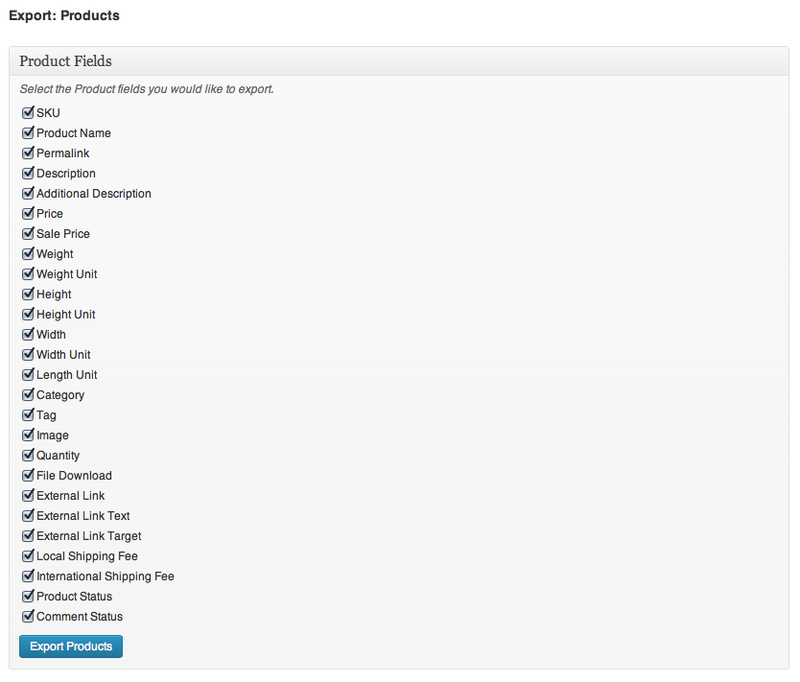 About to purchase SED, but initially will have it on a staging (development) site. 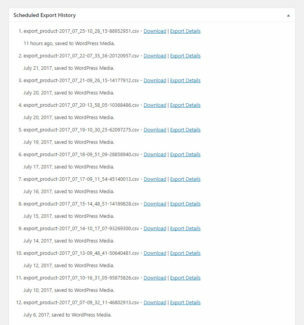 Hi Michael, no stress, we don’t have a strict license check so you can use our Pro Plugins on both staging and live sites without any issue. 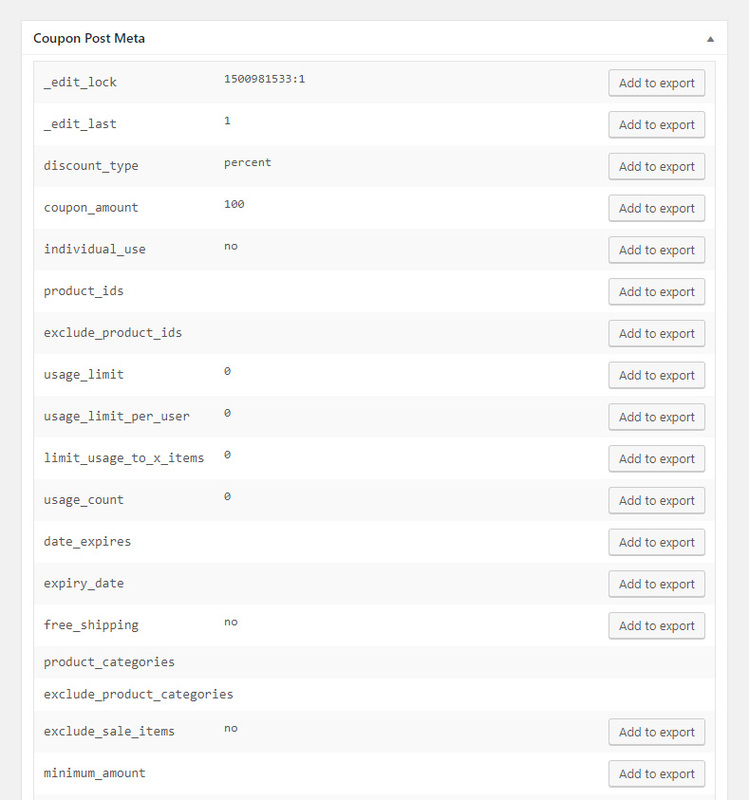 Does the coupon export show information about how many times a coupon has been used? Great. Thank you for your answer. 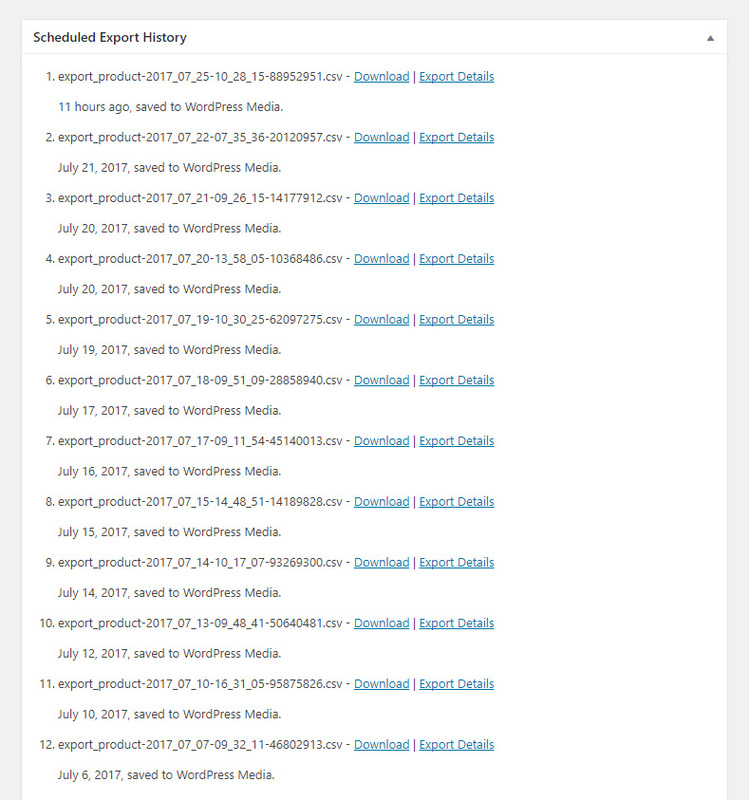 I need a product file located on a static URL, and i need it to automatically update itself 1 time a day. 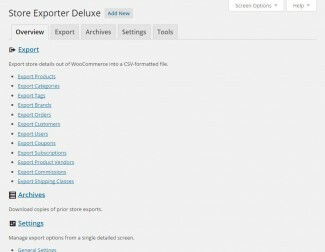 possible in Store Exporter Deluxe? 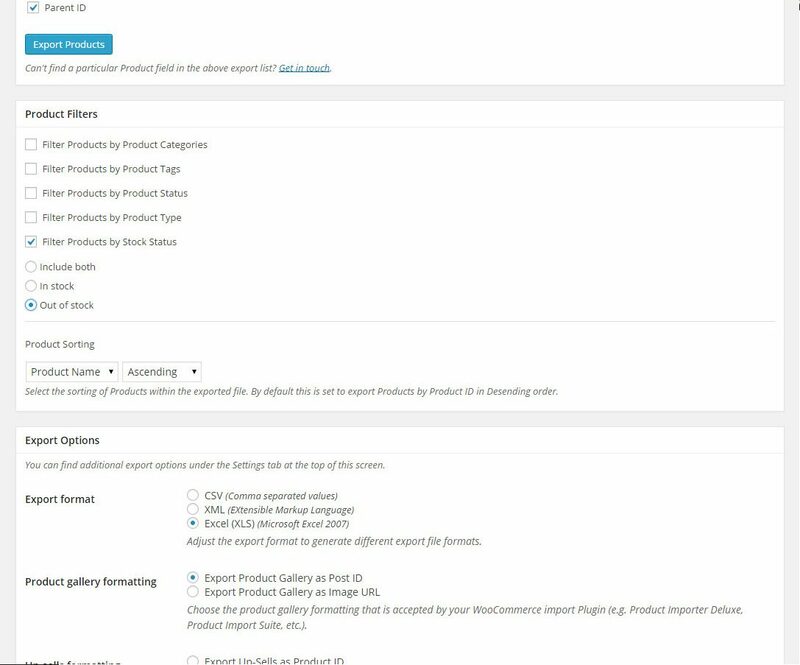 I can not export the product catalog is not visible woocommerce? 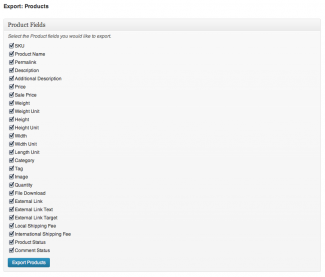 They are exported also prices of variation woocommerce? 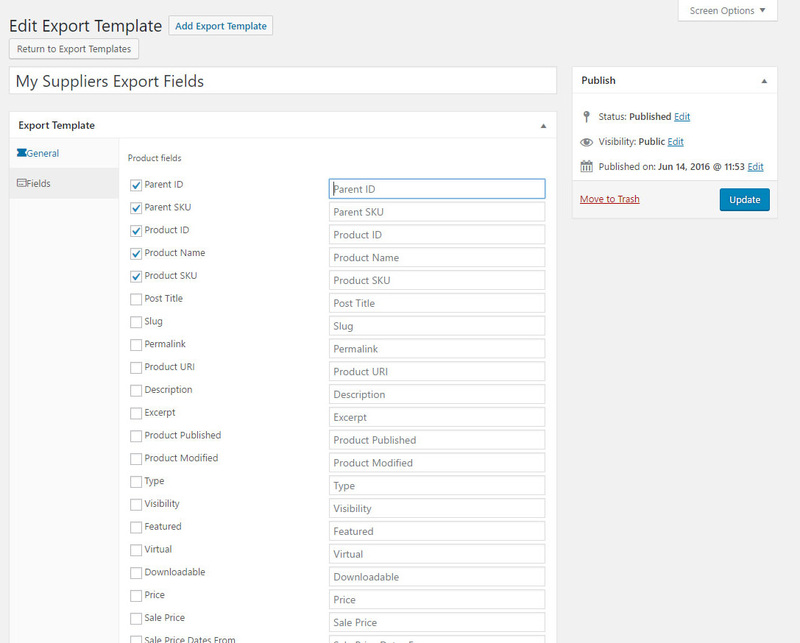 I need to add a couple of custom fields to the customer export. How do I do that?